There are some who leave Berlin with the impression of a dull and grey industrial city, with little to offer those who don’t love museums. 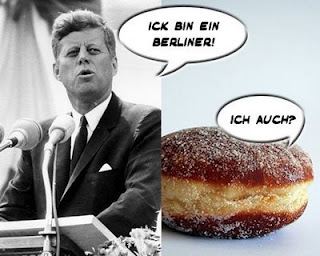 Those people just didn’t do Berlin properly! 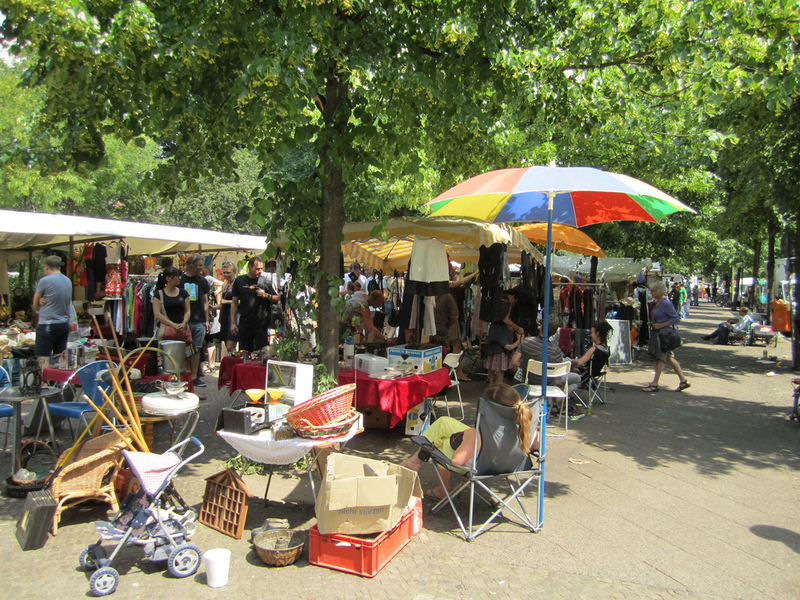 There is always plenty to see and do in Berlin that you won’t ever read about in a guidebook. 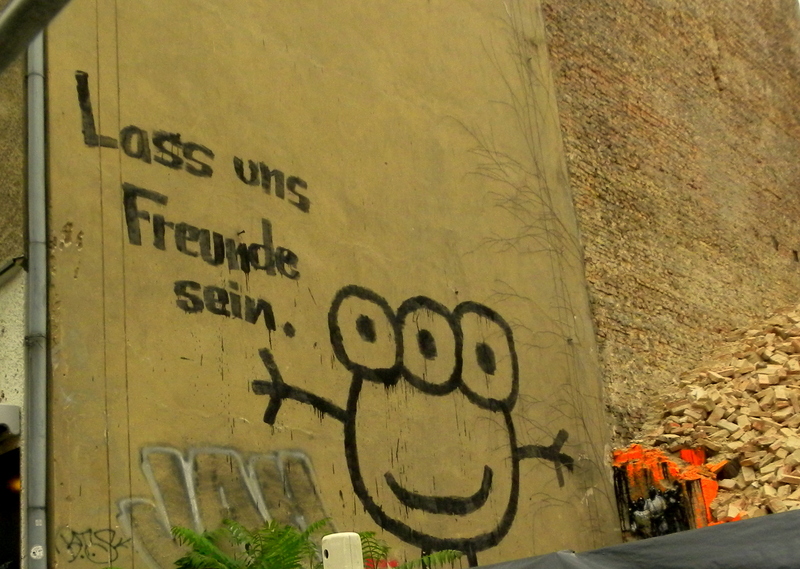 From coffee shops in Kreuzberg to music in Mitte, you must be walking blindfolded if you leave the city bored. 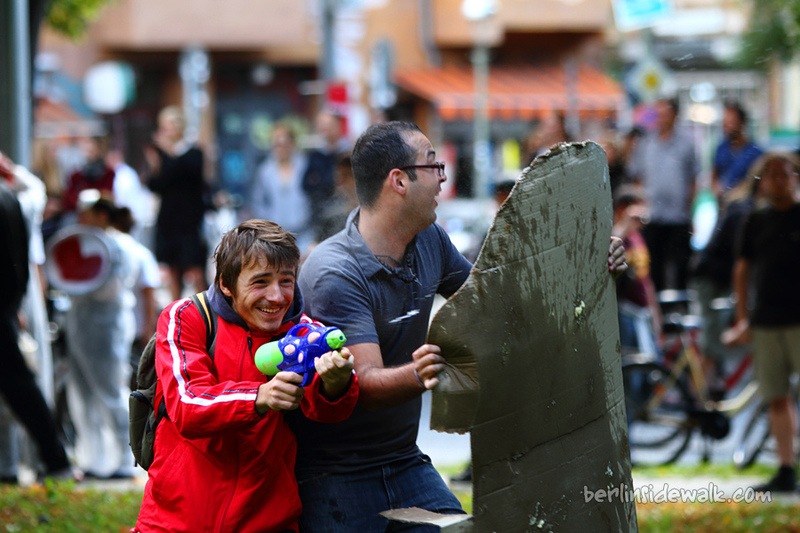 Remember those fights with water guns or water balloons you used to love having when you were young? Many of us probably still enjoy them now and seek any relatively sane occasion to feel like a kid again. Exactly for this reason, in major cities around the world there are similar events organized. However, in several instances there isn’t only water involved, making the urban fights more unexpected and entertaining. There are diverging opinions on this topic. Most Berliners or Germans I have talked to so far have declared themselves quite appalled by the behavior of Berlin’s inhabitants. They found them either rude, paranoid or careless. Similar to the stories going round about the Paris underground system,I have even been advised not to make eye contact with people on the S-or-U-bahn, because they might go crazy on me thinking I have something against them. Others have said they felt that people here rarely smile or are polite. 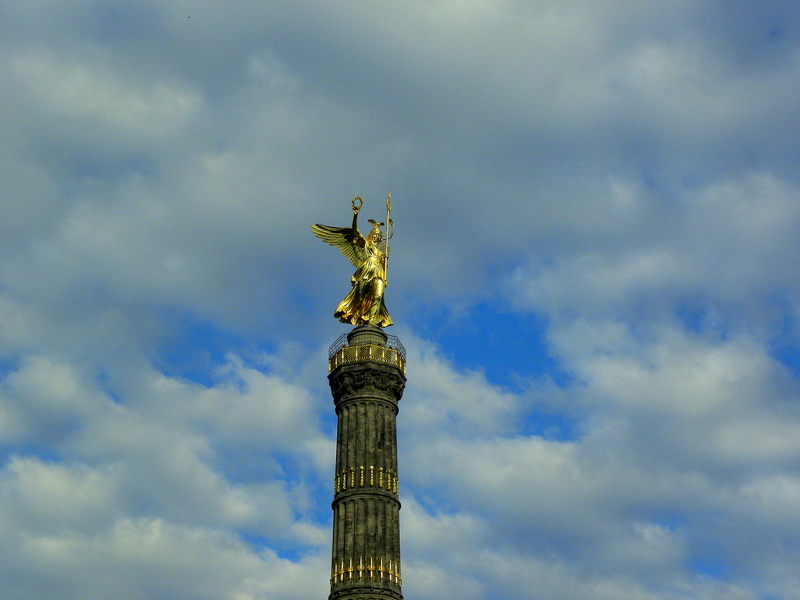 The Siegessäule, meaning the Victory Column, is one of Berlin’s best known landmarks. 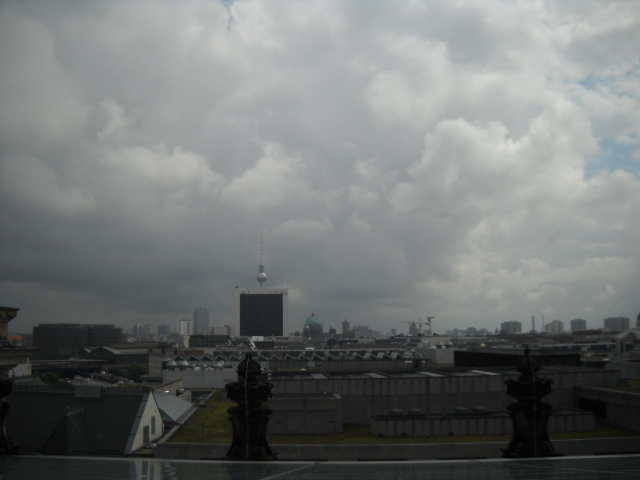 Alongside the Fernsehturm at Alexanderplatz and the Bundestag Kuppel or Dome, this is one of the places which offers a spectacular view over the city centre. How could I best describe my relationship to the German language? Long, difficult, frustrating, but occasionally rewarding, although when these moments occur, they are quickly followed by a series of others meant to bring my spirits down again. Maybe this is the way it should be, after all, it is one of those languages renowned for its traps. The hipster trend has gathered a lot of followers in the past years and it will probabIy continue in this rhythm for a while still until it is replaced by either something complementary or something completely different. I have been aware of it and even interested in it when it was not yet very mainstream: I used to love listening to rather unknown indie bands, go to the first vintage fairs organised in Bucharest and, in terms of fashion, I also picked some elements from the movement, although after reading an article on how to dress and behave like a true hipster, I realised I was very far from the concept. This post will probably make anyone living in Romania at the moment, thus having to endure an extremely hot summer, quite envious. I would trade places with them, for a while at least.